At Hot Yoga Wellington, we believe that everyone can benefit from a little yoga. 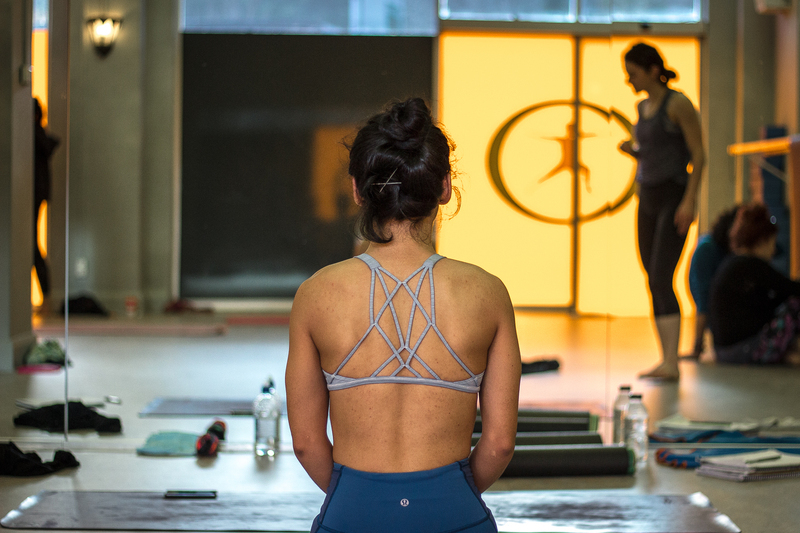 Since establishing our first studio on Wakefield Street in 2008, we have endeavoured to create a safe, vibrant space within the bustle of the city for kiwis to explore and deepen their yoga practices. 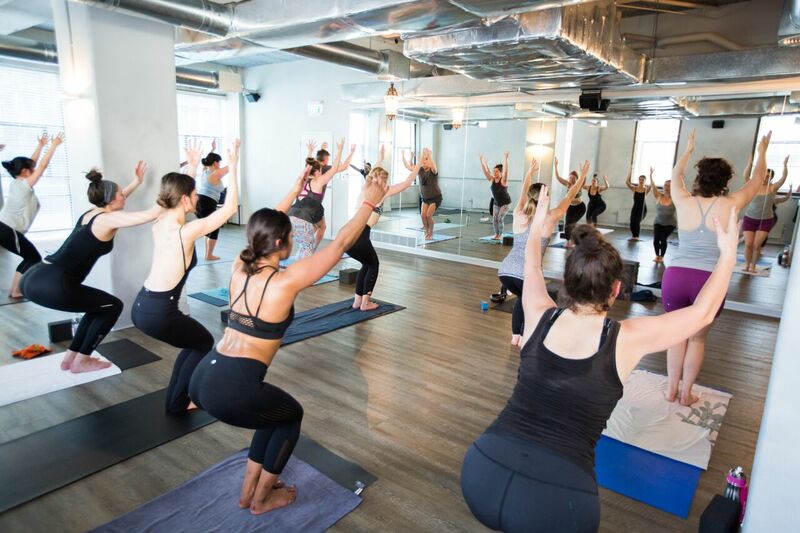 All are welcome here: We invite beginners and seasoned yogis alike to sweat with us, laugh with us, and breathe with us in a space of honesty and openness. As a studio, our strength lies in our experienced teachers and in a consistent, holistic approach. We strive to guide students through a practice that holds true to yogic tradition and philosophy, and each class is reflective of this. We believe that your yoga practice is a personal one, and we encourage you to experience a range of different yoga styles to find the one that best suit your body, goals, and unique needs. 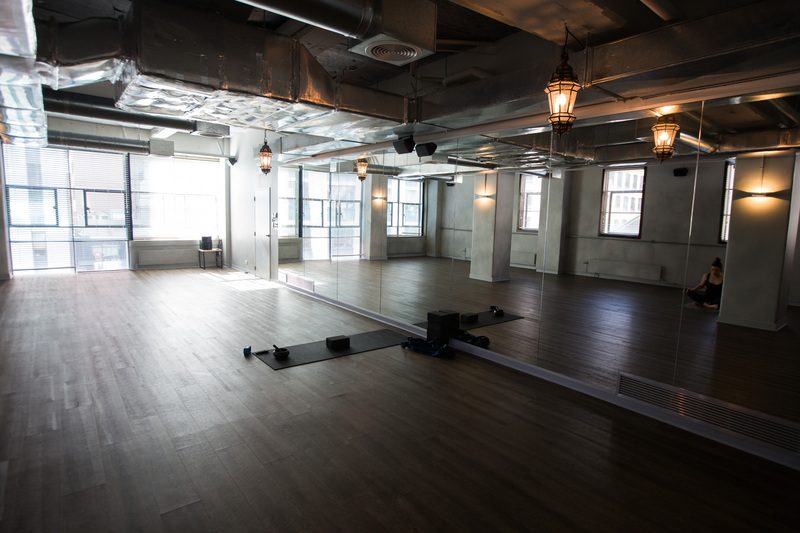 Our studios offer five different class styles: Hot, Power Vinyasa, Hot Sampler, Yin-Yang, and Yin. 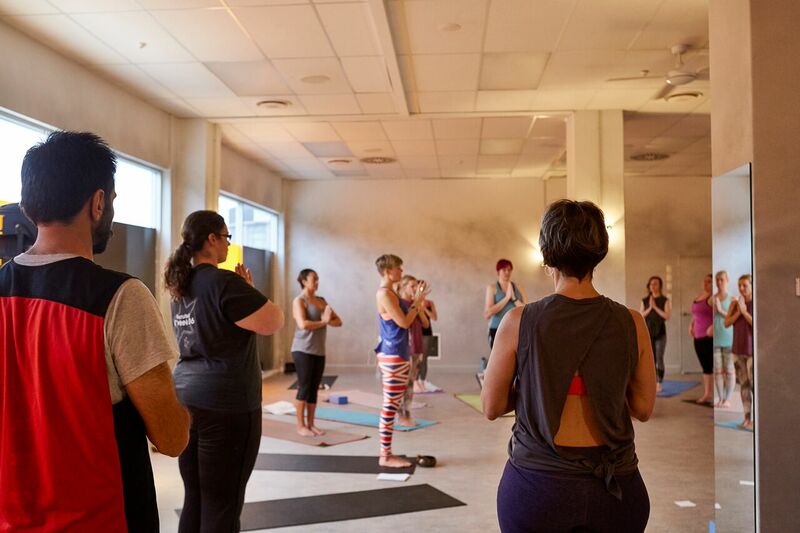 Now with three studios in both Wellington’s CBD and in Lower Hutt, our yoga community has grown considerably since 2008. As we have blossomed together, we have stayed committed to the heart of our mission: to create a sanctuary within New Zealand’s busy capital. Whether you are new to yoga or are an experienced practitioner, you are welcome here. It is our philosophy that whatever brings you to your mat is absolutely perfect. 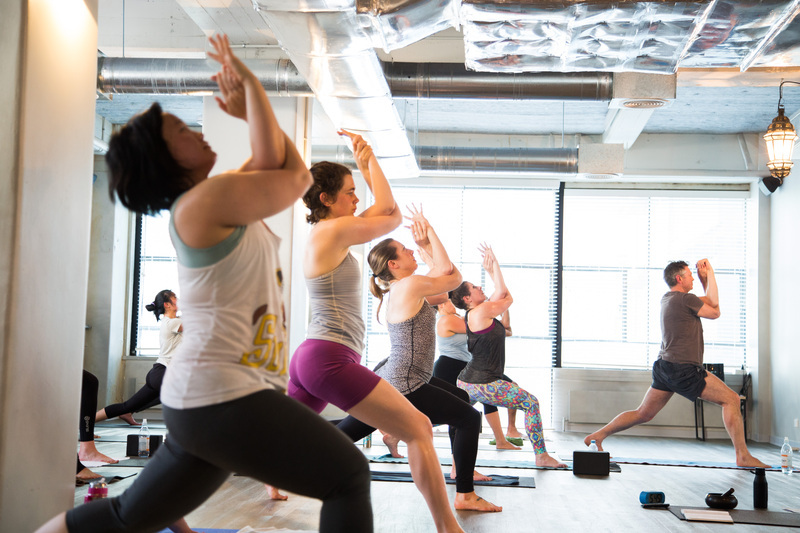 We invite you to create balance in your life on and off the mat—body, mind, & spirit.